Alan Hobkirk is an experienced litigation lawyer who advises and represents clients in a wide variety of matters, including professional indemnity (architects and engineers), directors and officers liability, insurance coverage, estate disputes (wills variation, proof in solemn form, constructive trust claims, elder abuse, committeeship applications, passing of executors’ accounts), tort claims, personal injury, sports law, breach of contract, defamation, and employment law (including wrongful dismissal actions and employment contract disputes). 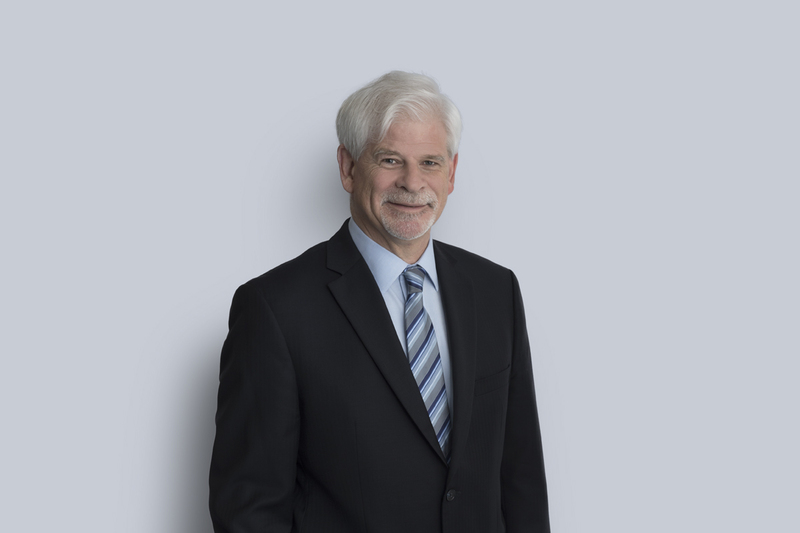 He has appeared before the Supreme Court of British Columbia, British Columbia Court of Appeal, and various provincial, national and international administrative panels. Outside the courtroom, Alan has been active in a number of professional and community organizations, including Adjunct Professor of Trial Advocacy at the University of British Columbia Law School, guest instructor for both the Continuing Legal Education Society of BC and the Professional Legal Training Course program. Prior to joining the firm, Alan was a member and team captain of the Canadian National Field Hockey Team, with whom he competed in numerous international events including the 1976 Summer Olympic Games and the 1978 World Cup. He was a medallist in the 1971, 1975, 1979, and 1983 Pan American Games. He has served as a director/trustee of many community organizations including Sport BC, the BC Field Hockey Association, the Counselling Group, City In Focus, St. John’s (Shaughnessy) Anglican Church, and the Canadian Olympic Field Hockey Endowment Fund. Alan is a five-time winner of the UBC’s Big Block Award and the recipient of the Bobby Gaul Memorial Trophy as Outstanding Sportsman at UBC (1979). He was inducted into the UBC Sports Hall of Fame in 1994.